SchoolsClick map icons below to view information for schools near 12345 S 230 Circle Gretna, NE 68028. 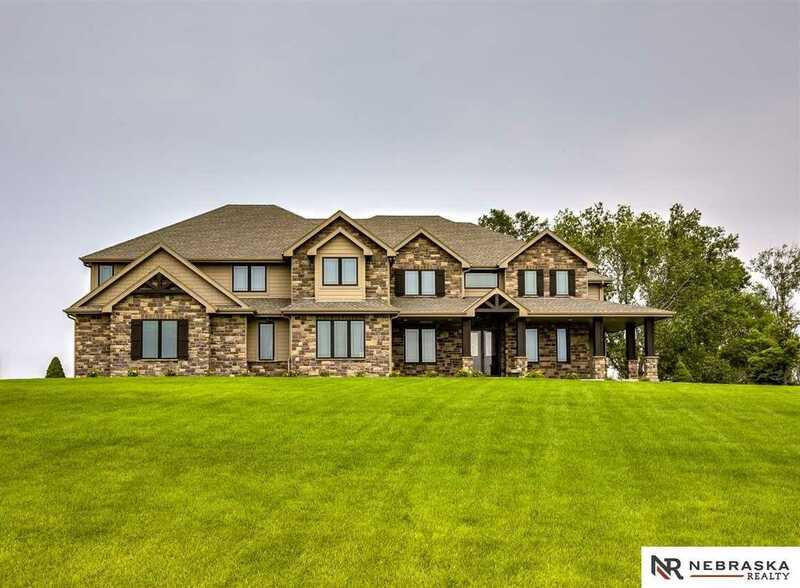 12345 S 230 Circle in Gretna, NE 68028 is a 7 bedroom, 5 bathroom home for sale in Grand Vista Estates. The property , orignally built in 2013, has been listed on OmahaRealEstate.com for 245 days under Gretna MLS 21815463. With 6,645 Sq. Ft. of living space, the list price on this home is $901,000. This represents a price decrease of 27.9% since the property was added to this site on 8/22/2018. On OmahaRealEstate.com, you can search the entire Omaha MLS for any type of home or property for sale in and around Omaha, NE. We are available to show you 12345 S 230 CircleGretna, NE 68028 (MLS 21815463) or any other property that you might be interested in, anywhere in Omaha area.